BEE HOLDER PRODUCTIONS – Hollywood is about to get BIGGER! In the winter of 2011, Al Pacino stood at a podium inside the Beverly Hilton to accept a Golden Globe Award. All eyes were on Pacino moments after he was announced Outstanding Lead Actor for his portrayal of Dr. Jack Kevorkian, the contentious right-to- die pathologist who inspired “You Don’t Know Jack,” a polarizing film directed by Academy Award-winner Barry Levinson, with a glitzy A-List cast starring the likes of Pacino, Susan Sarandon and John Goodman. You’re probably wondering what any of this has to do with bodybuilding … after all, this is Muscular Development, right? Well, stay with me a little longer and I’ll connect the dots. The film was produced by Steve Lee Jones, one of Hollywood’s most ambitious producers, regarded in those circles for his cunning ability to identify larger-than-life true stories for which movies should be made. Upon his arrival in Hollywood, Jones secured the rights to Kevorkian’s life story, a complex, multi-layered memoir, one that would provide a blueprint for a film worthy of Hollywood royalty, like Pacino. Fast-forward to a call I received one evening this past March. The voice on the other end was Jones, the aforementioned producer, currently knee-deep in his project “DeLorean,” the story of the legendary auto industry maverick. The call came just a few days after Joe Weider was laid to rest. 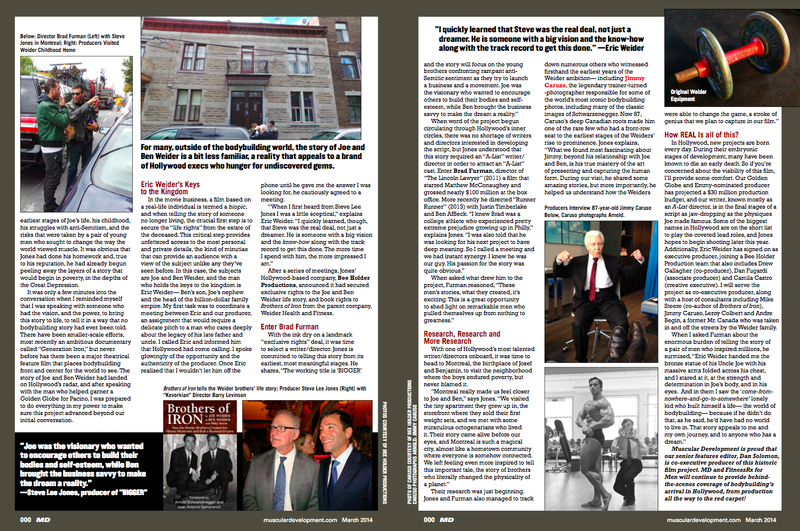 If you’re a reader of this magazine, you’re well aware of Joe’s transformational influence on physical culture, the sheer gravity of the industry he built, and the millions he inspired. 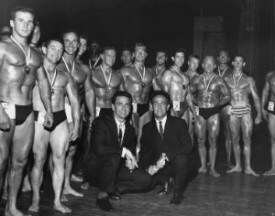 But for many, outside of the bodybuilding world, the story of Joe and Ben Weider is a bit less familiar— a reality that often appeals to a brand of Hollywood execs who hunger for undiscovered gems, the kind that win awards. I had met Jones 15 years earlier while working in the television business. Since those days, I’ve kept tabs on his rise in Hollywood while he kept a watchful eye on my work in the bodybuilding biz. 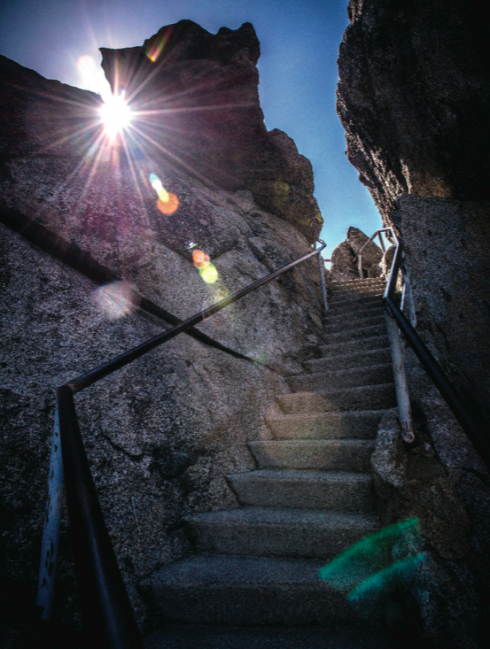 We’ve often joked, over the years, that our two worlds, despite their obvious differences, are both occupied by individuals who share an insatiable appetite for the spotlight, while cleverly putting a positive spin on narcissism, an art form of sorts. Jones was calling because he wanted me to tell him everything I know about Joe Weider. He asked a lot of questions, but these weren’t your typical “How did Joe discover Arnold?” questions. He wanted to explore the earliest stages of Joe’s life, his childhood, his struggles with anti-Semitism, and the risks that were taken by a pair of young men who sought to change the way the world viewed muscle. It was obvious that Jones had done his homework and, true to his reputation, he had already begun peeling away the layers of a story that would begin in poverty, in the depths of the Great Depression. It was only a few minutes into the conversation when I reminded myself that I was speaking with someone who had the vision, and the power, to bring this story to life, to tell it in a way that no bodybuilding story had ever been told. There have been smaller-scale efforts, most recently an ambitious documentary called “Generation Iron,” but never before has there been a major theatrical feature film that places bodybuilding front and center for the world to see. 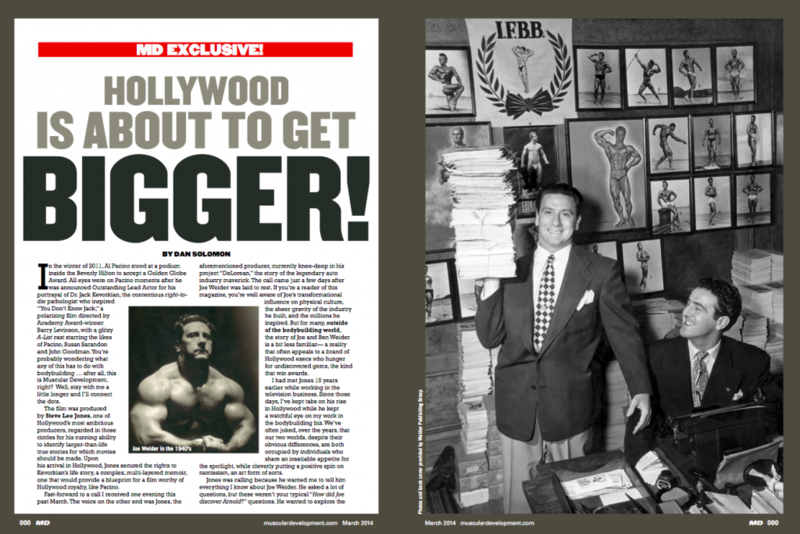 The story of Joe and Ben Weider had landed on Hollywood’s radar, and after speaking with the man who helped garner a Golden Globe for Pacino, I was prepared to do everything in my power to make sure this project advanced beyond our initial conversation. In the movie business, a film based on a real-life individual is termed a biopic, and when telling the story of someone no longer living, the crucial first step is to secure the “life rights” from the estate of the deceased. This critical step provides unfettered access to the most personal and private details, the kind of minutiae that can provide an audience with a view of the subject unlike any they’ve seen before. In this case, the subjects are Joe and Ben Weider, and the man who holds the keys to the kingdom is Eric Weider— Ben’s son, Joe’s nephew and the head of the billion-dollar family empire. My first task was to coordinate a meeting between Eric and our producer, an assignment that would require a delicate pitch to a man who cares deeply about the legacy of his late father and uncle. I called Eric and informed him that Hollywood had come calling. I spoke glowingly of the opportunity and the authenticity of the producer. Once Eric realized that I wouldn’t let him off the phone until he gave me the answer I was looking for, he cautiously agreed to a meeting. After a series of meetings, Jones’ Hollywood-based company, Bee Holder Productions, announced it had secured exclusive rights to the Joe and Ben Weider life story, and book rights to Brothers of Iron from the parent company, Weider Health and Fitness. How REAL is all of this? In Hollywood, new projects are born every day. 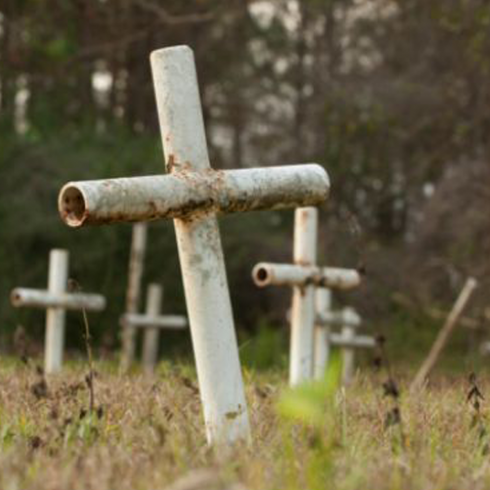 During their embryonic stages of development, many have been known to die an early death. So if you’re concerned about the viability of this film, I’ll provide some comfort. Our Golden Globe and Emmy-nominated producer has projected a $30 million production budget, and our writer, known mostly as an A-List director, is in the final stages of a script as jaw-dropping as the physiques Joe made famous. Some of the biggest names in Hollywood are on the short list to play the coveted lead roles, and Jones hopes to begin shooting later this year. Additionally, Eric Weider has signed on as executive producer, joining a Bee Holder Production team that also includes Drew Gallagher (co-producer), Dan Fugardi (associate producer) and Camila Castro (creative executive). I will serve the project as co-executive producer, along with a host of consultants including Mike Steere (co-author of Brothers of Iron), Jimmy Caruso, Leroy Colbert and Andre Begin, a former Mr. Canada who was taken in and off the streets by the Weider family.